Scotland's capital city of Edinburgh is full is historic interest, beautiful architecture, fine parks and culture by way of museums and art galleries. There is a bustling café and music scene too and the city attracts many visitors, especially during the summer months. Many well-known hotel brands are found throughout the city, together with smaller establishments. Edinburgh hotels cater for all budgets and tastes, making the city a must for anyone visiting Scotland. 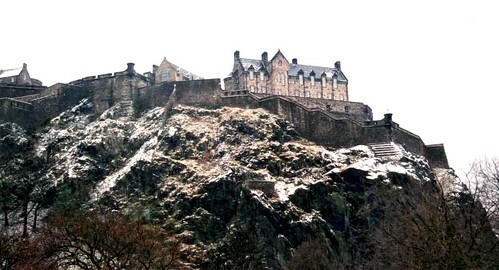 Dominating the city's skyline is the imposing Edinburgh Castle. Humans lived here as far back as almost one thousand years BC, although little is known of these early days. In the 12th century, a castle was built on the site and today it is under the ownership of Historic Scotland. Thousands of visitors visit annually especially for the Edinburgh Military Tattoo, which has performances of pipes and drums of various Scottish regiments. 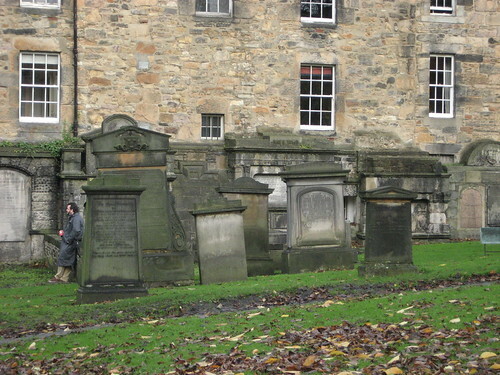 Greyfriars Kirkyard (churchyard) is steeped in history. The ground around the church was given permission to be a burial ground by Mary Queen of Scots in 1562. Since that time, many important Scots have been buried there. 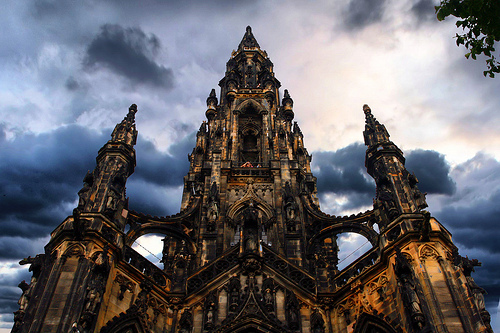 Famous names include William McGonnegal (Sir Walter Scott's father), the designer of Edinburgh's New Town, James Craig and the uncle of William Adam. However, the graveyard's most famous resident is Greyfriar's Bobby. It is said that this loyal terrier dog kept a vigil at the side of his master's grave for 14 years. Bobby is buried in the graveyard along with his master, John Gray. 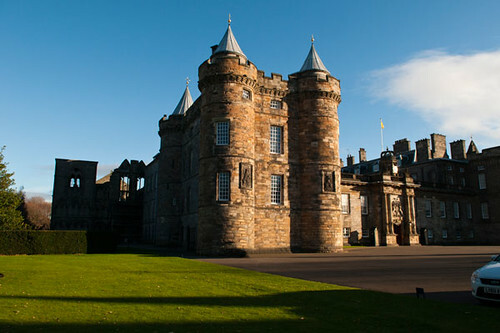 Edinburgh's Palace of Holyroodhouse is the official residence to the Queen when she is in Scotland. The house has an association with the country's turbulent past and successive monarchs, including Mary Queen of Scots, have made it their main Scottish residence. Today, the Palace is used for official entertaining and state ceremonies. The Queen spends a week at the Palace at the end of June and beginning part of July and, while in residence, she carries out many official Scottish engagements. Founded in the 17th century, Edinburgh's Royal Botanic Gardens are known throughout the world for education and plant science. 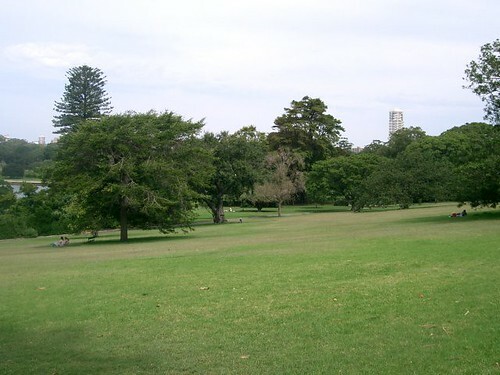 Home to a vast collection of plants, there are in fact four gardens. The Gardens have received public funding since the 19th century and are now sponsored by the Scottish government. They are open to the public throughout the year and various walks and talks can be enjoyed, as well as teas in the restaurant. The 16th-century Rosslyn Chapel has come to fame in recent years because of its part in the book and film The Da Vinci Code. However, its beautiful setting and ornate stonework have been the inspiration for visitors and artists since it was founded in 1446. The interior of the chapel is quite stunning, with an arched stone ceiling decorated in squares with ball flowers, roses and pointed stars. Decorative work containing seashells and carvings help to make the chapel quite unique and it is one of Scotland's premier visitor attractions. FLYING: More Fun in AirPhil Express!